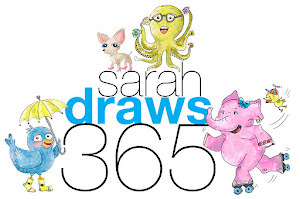 Sarah Draws 365: One hundred sixty three! Thank you and thanks for the idea! 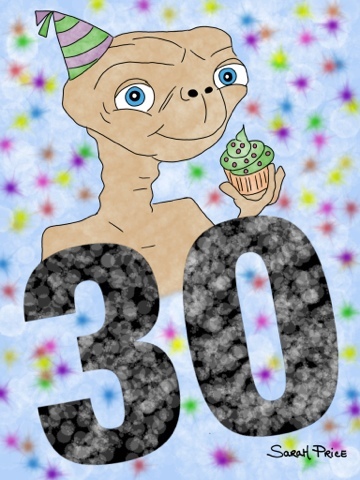 I love all the ET photos you've done!!! You're welcome! Thanks for following my blog! I loved it... And I was afraid of a lot of stuff when I was little!